The owner of Elite Physique has 35+ years elevating the best in all walk of sport and civilian life. Ewing, Brand, Anthony, Mourning, Iverson…just to name a few who were elevated from Maselkas Elite Training Secrets! Check out www.FitGuru.com Come move through physical problems others threw Advil at! 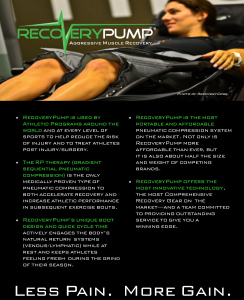 Need an edge with recovery? 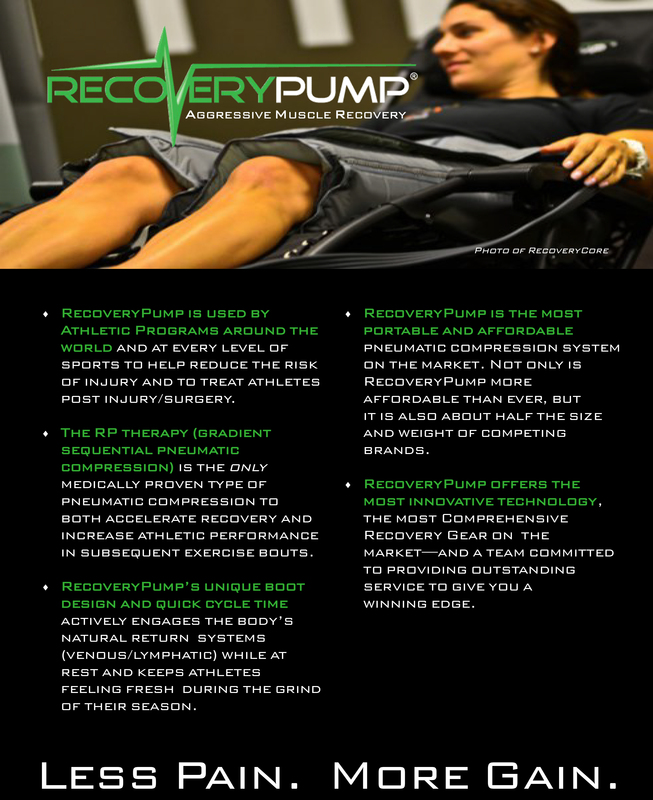 Athletes and Performance Centers around the world use the RecoveryPump sequential compression system as part of a daily regimen to relieve muscle fatigue, soreness and inflammation. Contact Kevin below for more info.